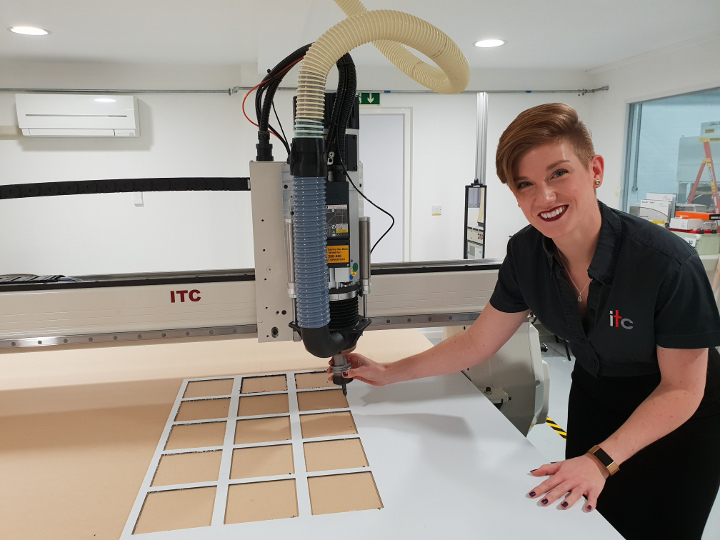 As the sign industry’s leading manufacturer of cutting and routing tools, Industrial Tooling Corporation (ITC) has now installed an AXYZ routing machine for the development of its next generation of cutting tools. 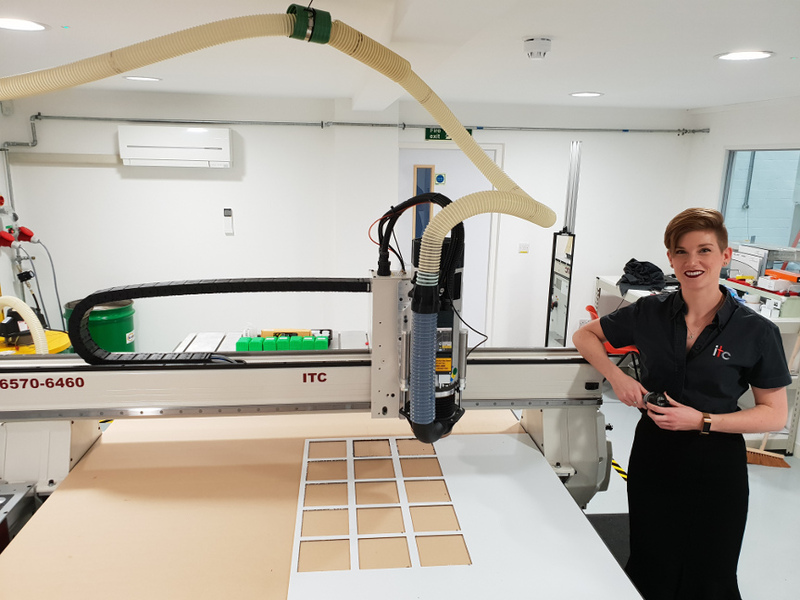 The new AXYZ 4000 Series machine installed at ITC demonstrates the Tamworth manufacturers’ commitment to customer service and product development. The machine has been installed to enhance existing tools and develop new tools, providing ITC the machine capacity and time to endlessly trial, tweak and enhance existing product lines whilst offering the R&D engineers an internal testbed for all future product developments. With the facility to put next generation cutting tool substrates, coatings and geometries to the test, ITC will undoubtedly seal its position as the UK’s benchmark cutting tool manufacturer. Installed at the end of September 2018, the new AXYZ 4080 routing machine is a conscious decision of ITC to meet the ever changing demands of its customer base. Following the Grenfell Tower disaster in 2017, the machining of mineral filled ACM boards has soared and ITC is at the forefront of machining technology for this market segment. Like the rapid rise in low-cost imported ACM boards that have caused issues for sign-makers throughout the UK; ITC is the UK cutting tool manufacturer right at the cutting edge, meeting and beating these challenges daily. The new 1.5m by 2.4m 24,000rpm spindle machine has 10.8hp and this enables the Tamworth manufacturer to conduct extensive trials with a complete variety of cutting tool geometries, material compositions and coating technologies on every material and customer requirement that comes through the door. If you have a challenging application and materials that needs a high-quality cutting tool solution, it may be time you spoke with ITC – the UK’s leading manufacturer of cutting tools for the sign making industry.